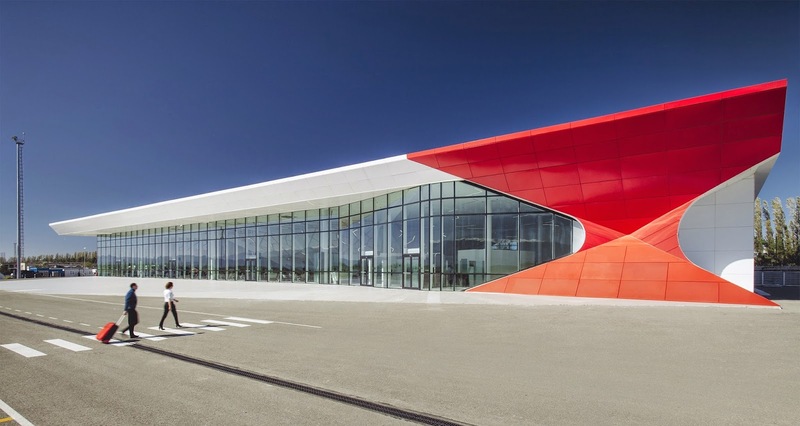 Another Rhino user pulls off a striking project, the International Airport at Kutaisi, Georgia. UNStudio, a Dutch architectural design studio, has spent the last 20 years working in architecture, urban development, and infrastructural projects. Details in article by Dezeen . . .